Enhance your tightening, toning, and firming results with this deep moisturizing, body contouring gel. Defining Gel helps to firm problem areas, such as the abdomen, legs, and upper arms, while improving skin texture. 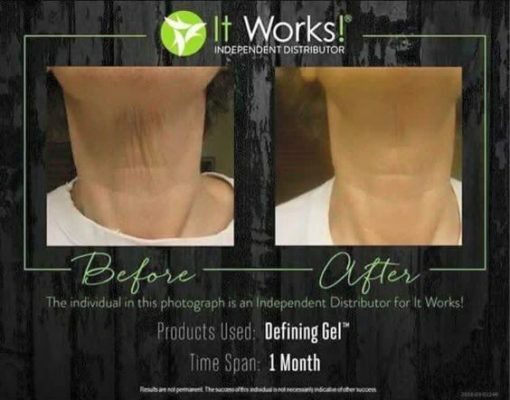 This gel can be used daily to help you get quick results and love your skin. What is Stretch Mark Cream? Stretch Mark Cream is a deep hydration for all your skin with the nourishing botanicals of this non-greasy moisturizing body cream that leaves your skin feeling soft and smooth and looking more youthful. The Stretch Mark Cream minimizes the appearance of stretch marks, fine lines, and other skin scarring with this moisturizing body cream. Helps tremendously with C-Section scars. 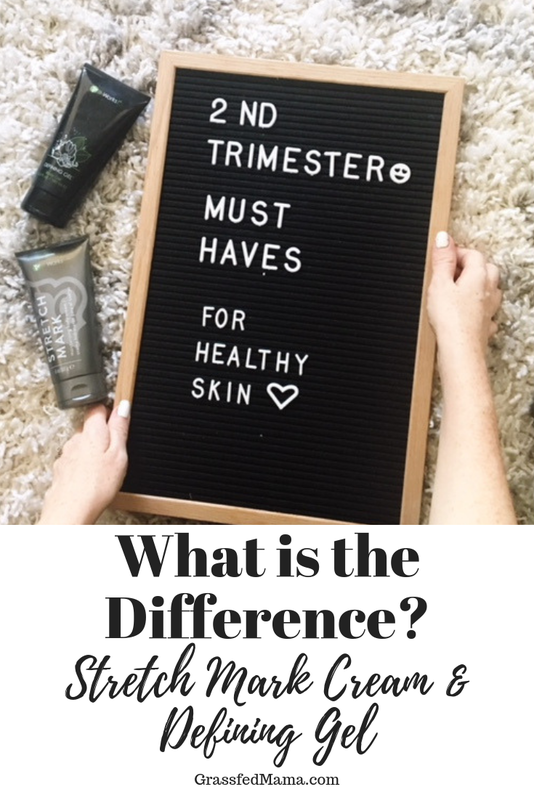 Throughout my pregnancy I have used both of these (in different areas for different reasons!) and I’m so thankful that I have such amazing products that I can feel good about using as my body is growing and changing! I hope this helps you see which one may be the best choice for you – or both!